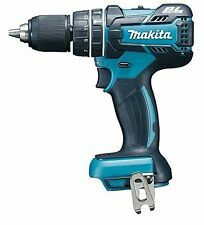 Makita DHP481Z 18V LXT 1/2" Cordless Mobile Brushless Hammer Driver Drill (Tool Only) Brushless DC motor with high power to weight and size ratio. ◆ Model No. : BL1860，BL1850. 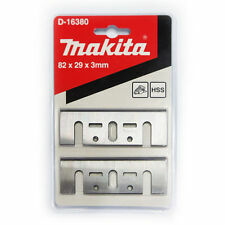 ◆ It is suitable for Makita BL1815, BL1830, BL1835,BL1840, BL1860, BL1850,LXT400, 194204-5, 194205-3, 194230-4, 194309-1. DC Power Jack. ◆ "CTRL" "F" to find your machine model/part number printed on your machine or original battery. • Makita XMT03Z 18V LXT Lithium-Ion Cordless Multi-Tool |TOOL ONLY|. 18V LXT® Lithium-Ion. Oscillating Multi Tool. Includes adapters to fit most competitive accessories. Weighs only 4.9 lbs. with battery (battery not included) for reduced operator fatigue. 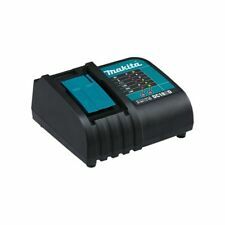 Replace part number for Makita bl1830 bl1840 bl1850 power tool battery. Model: bl1830 bl1840 bl1850 bms PCB board. 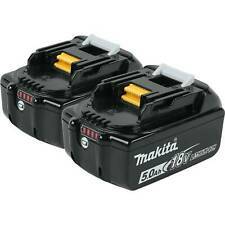 Compatible with: For Makita 18V bl1830 bl1840 bl1850 Power Tool Battery. 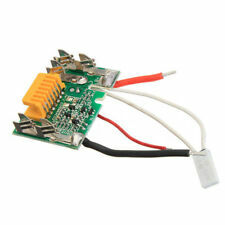 1 x Lithium Battery PCB Board. Model: BL1860B. 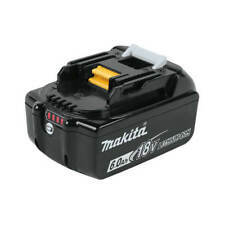 1 x Makita BL1860B Battery. Type: Battery. Battery Composition: Lithium-ion (Li-Ion). MPN：BL1850B. Battery Compositionz: Lithium-ion (Li-Ion). Boil dry protection features automatic shut-off when the internal temperature reaches 90oC with no water in the tank to prevent burnout. Roll-n-Go Tool Bag ideal for End Users on the Move! Weather Resistant, Durable Nylon Cordura Construction. Features - Shoulder Strap Yes Features - Wheels Yes. Number of Outside Pockets 2 Product Type Closed Bag. The XPH07Z is positioned at the top of Makita’s deep line-up of driver-drills, and is a workhorse tool engineered with durability features for operation in harsh job site conditions. (1) Belt Clip (346449-3). Easy installation fine dust in a cyclone. Only writes the difference between the cleaner and the pipe! [ Allergy ]. [ Multiple sizes and colors ]. to your local country. In order for you to use this device outside Japan. Makita Bit Holder (452947-8) and Makita Screw (251314-2) - Express shipping!!! 1 x Original Makita screw (251314-2). 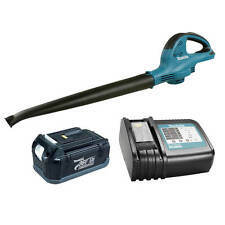 Makita XAG03Z 18-Volt LXT Lithium-Ion Brushless Cordless 4-1/2 in. Compact Cut-off. For the most demanding applications, Makita's exclusive Automatic Speed Change technology automatically adjusts speed and torque during operation for optimal performance. 18V (3.0 Ah) Li-Ion. 3-1/4" (82 mm) Base Plate Foot protects materials and blade from damage. Originally, IHL was established by Nick De Giorgio as an extension and a supply base for his framing business. 18 V Li-ion. Brushless DC motor with high power to weight ratio. Brushless DC motor generates less heat buildup and is ideal for prolonged use in manufacturing / production applications. 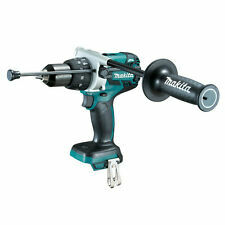 Makita CT322W 18V LXT® Lithium‑Ion Compact Cordless 3‑Pc. Combo Kit (1.5Ah). 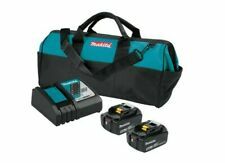 The Makita 18V LXT® Lithium-Ion Compact 3-Piece Combo Kit (CT322R) is built for the pro user who demands best-in-class Lithium-Ion cordless tools for drilling, driving, and fastening in a compact size.